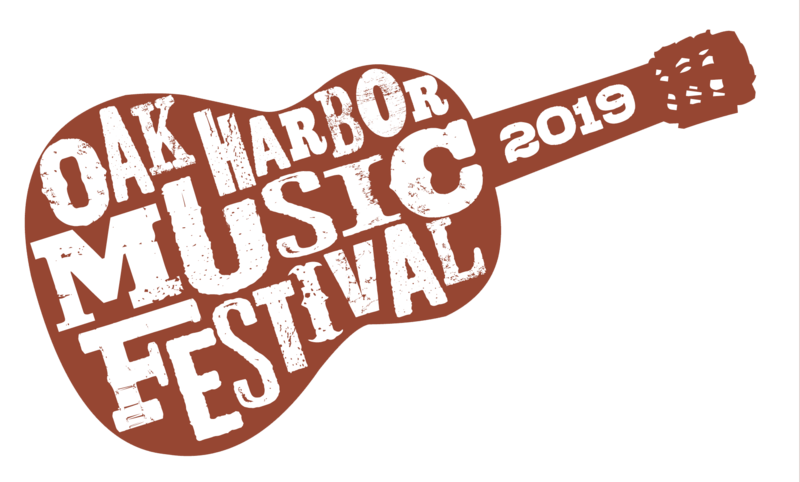 For the past six years the Oak Harbor Music Festival has provided a weekend of free musical entertainment in the City of Oak Harbor, on beautiful Whidbey Island. Along with this musical extravaganza, the Festival has supported: A community event that encourages tourism and economic growth. Scholarships for students studying music post high school. The proceeds from the 2018 festival will fund scholarships to students representing all three high schools on Whidbey Island - Oak Harbor High School, Coupeville High School, and South Whidbey High School. Over 30 acts are scheduled throughout the weekend, on two stages, showcasing a variety of musical entertainment in a festival setting, welcoming all ages, every demographic, and everyone who loves music, good food and friendly people. We hope you will join us in providing the residents of Oak Harbor and Whidbey Island, including our military personnel and their families, and visitors from all over the Northwest and British Columbia, a weekend at summer’s end, filled with free musical entertainment in our historic downtown. Our focus remains to make Oak Harbor a tourist destination, promote our local businesses, and provide student scholarships. Oak Harbor Music Festival is a non-profit organization, so your donation will be tax deductible. We would be sincerely thankful for any amount you are able to share.